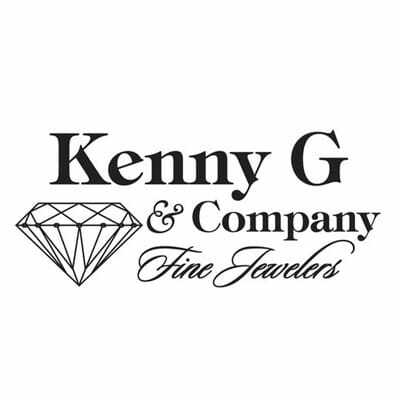 Kenny G & Company Fine Jewelers opened our doors in November 1997. Born and raised in Sacramento, California, Kenny & JoAnne Gordon have been servicing your jewelry needs and providing a unique family style approach to all our valued customers and employees. We are very proud to offer you a warm and friendly atmosphere to learn all about your Jewelry needs and hope you will allow our very experienced staff the opportunity to help educate you throughout your buying process.